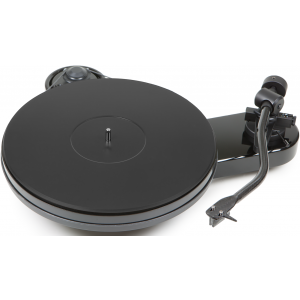 High quality, lightweight and top materials make RPM-1 Carbon a great choice of turntable and exhibit the continuing developments at Pro-Ject since their popular RPM 1.3 Genie. 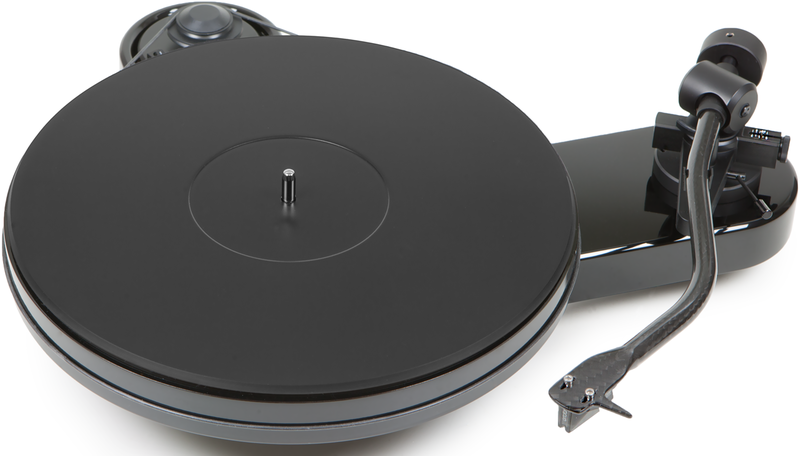 The Pro-Ject RPM 3 Carbon continues the lineage of high-quality turntables from Pro-Ject. Based on the design of the RPM 1 Carbon, the RPM 3 features a 10" S-shaped carbon fibre tonearm, Ortofon 2M Red cartridge and more improvements. The brand new tonearm is a carbon fibre/aluminium resin construct, made using special heat and pressure treatments. 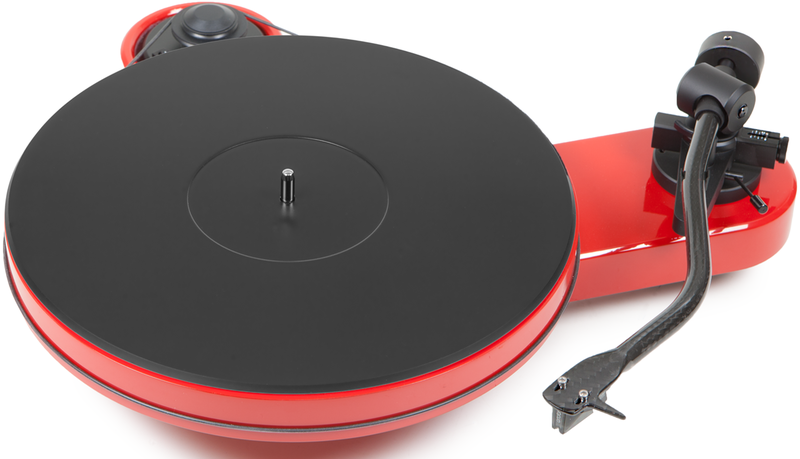 The carbon touch sets the Pro-Ject RPM1 apart from the Pro-Ject Genie, and demonstrates the model range maturing over time. The result of this new design is a tonearm that is more solid and anti-resonant than ever before at this price, whilst minimising weight. The arm is finished with a pre-fitted Ortofon 2m Red Cartridge and a new magnetic anti-skate mechanism. The improved counterweight also utilises TPE damping in the form of an anti-resonant ring around the fixing point. 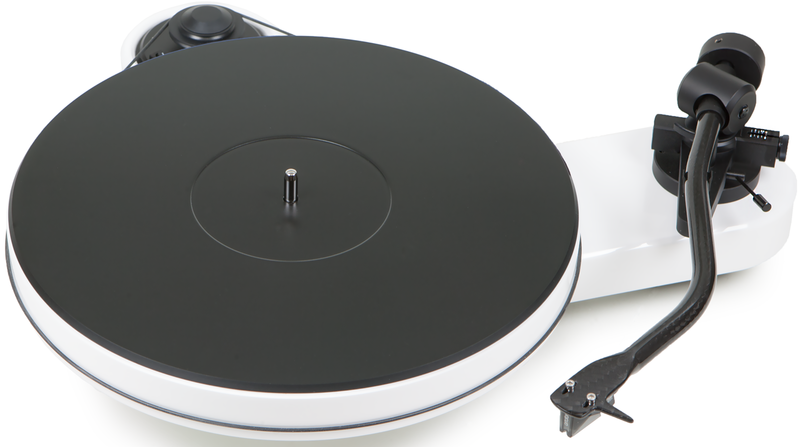 We were mighty fond of the original Pro-Ject Genie 3, but with the updated design and the carbon fibre features, it's easy to fall for the Pro-Ject RPM1 Carbon.